Aldergrove man was last seen at his home two weeks ago but has now been found safe. Langley RCMP confirm that a 42 year old Aldergrove man who was last seen approximately two weeks ago has been found safe and sound. 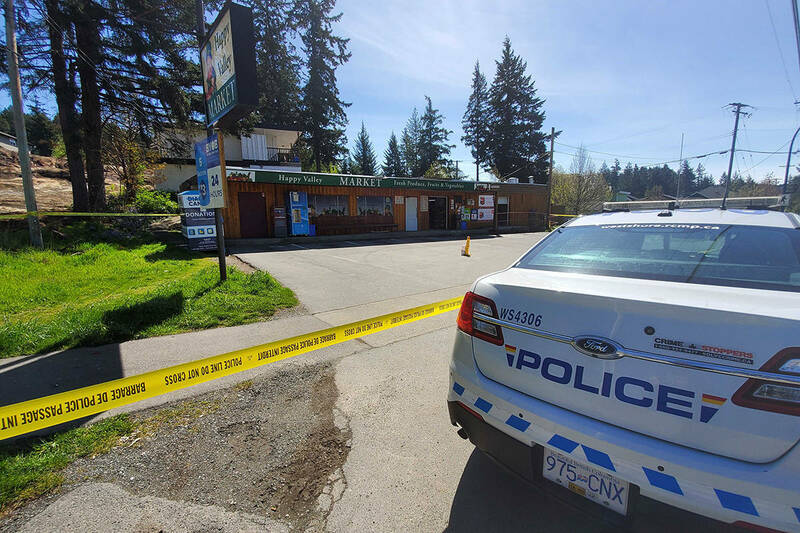 Shyam Lynn has been known to frequent downtown Vancouver but it is out of character for him to not be in contact with family for this long, police said last week. Election 2015: Two all-candidates meetings have been set for the Langleys.